Home News Do you need FREE Tax Preparation Services?? Self Help Inc’s VITA Program may be able to help! Do you need FREE Tax Preparation Services?? 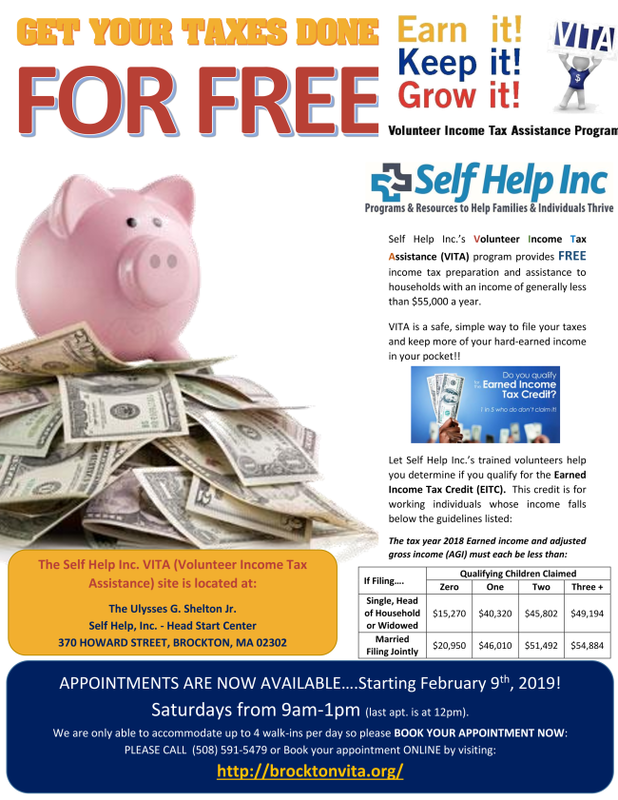 Self Help Inc’s VITA Program may be able to help! World Kindness day is on November 13th!